This cute Toolbox is one of Lori Whitlock files, I love it, it goes together perfectly and really not many pieces, my kind of project. The paper and elements are from Echo Parks Bundle of Joy Boy collection, how cute is that giraffe and lion. I used Trendy Twine Tickled with Teal which goes perfecty with his collection. I put some cookies inside but it would look so cute with some baby items for a shower. 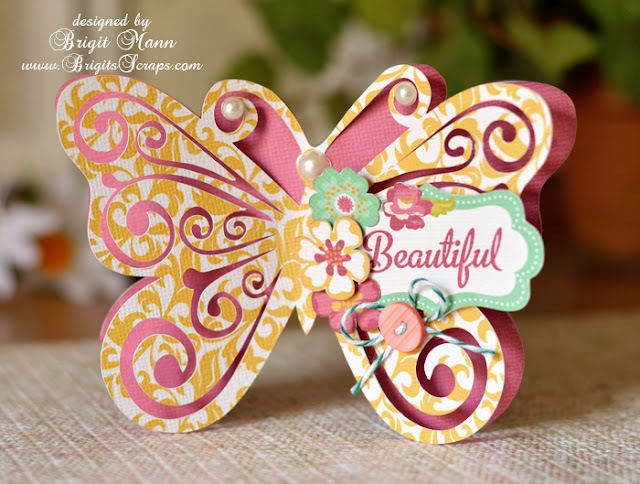 A quick card from SVGCuts new kit Picnic In The Park using paper and elements from Carta Bella's Traditions. 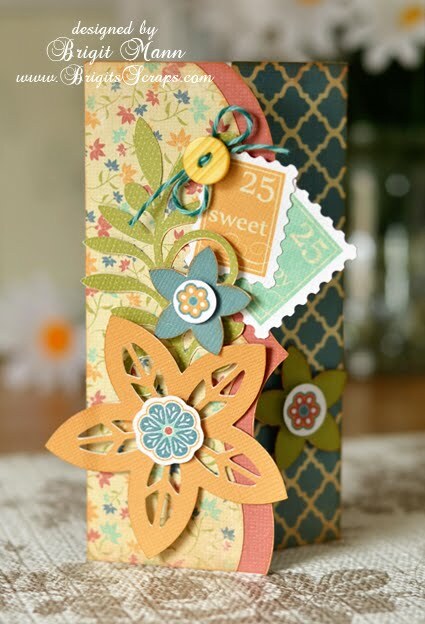 I didn't change to much from the original card, just added the two digital stamps, leaves and flower centers and some Twisted Teal Trendy Twine. 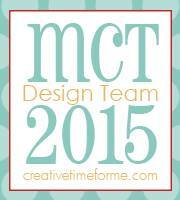 I have some exciting news, I am one of the newest members of Lori Whitlock's Creative Team!! I just love all of Lori's paper collections and her wonderful svgs, if you haven't already come check out her store. 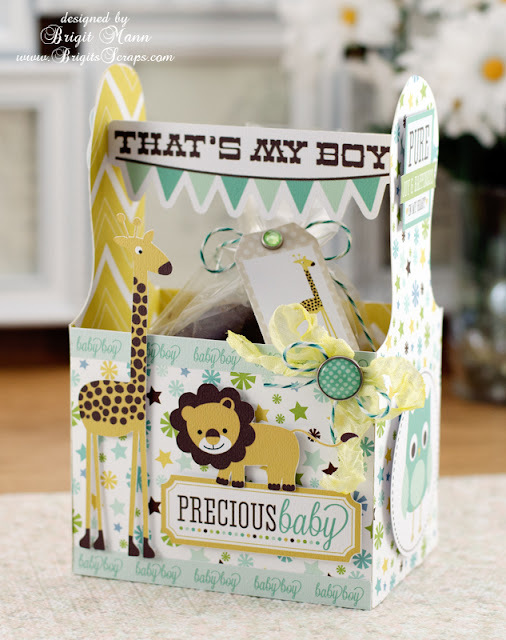 Here is one of Lori's cards that I found at the Silhouette Store, which also carries her files. I just love the swirly cutouts on the top layer, so pretty! I glued it together only in the center, to give it more of a 3D look. 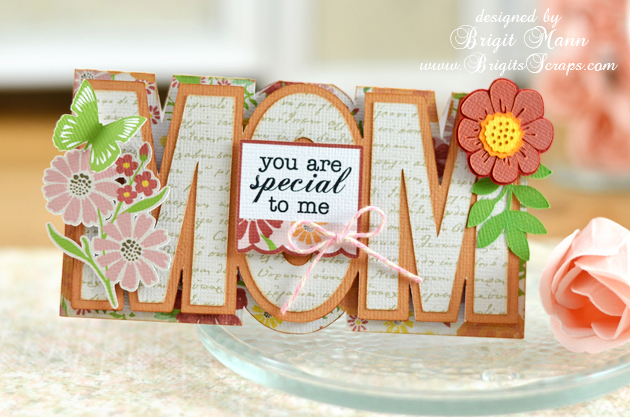 The paper and elements are from Lori's Maggie digital collection. I added a cute little button and some Tickled With Teal Trendy Twine. 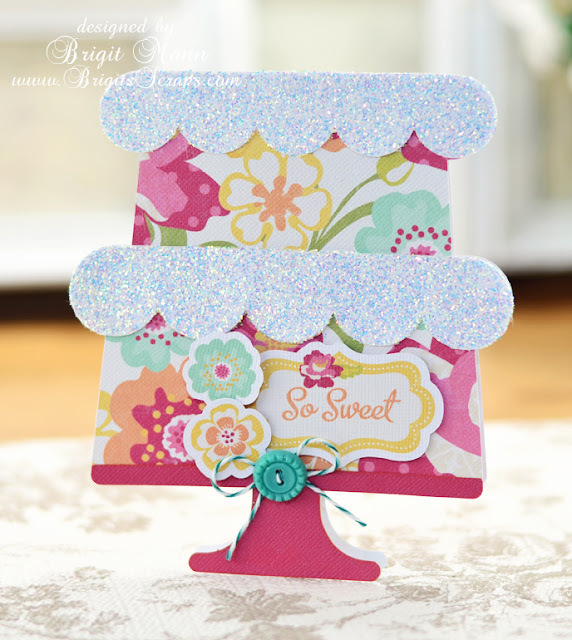 This center step card is a Lori Whitlock file, I love step cards, so much fun to put together. 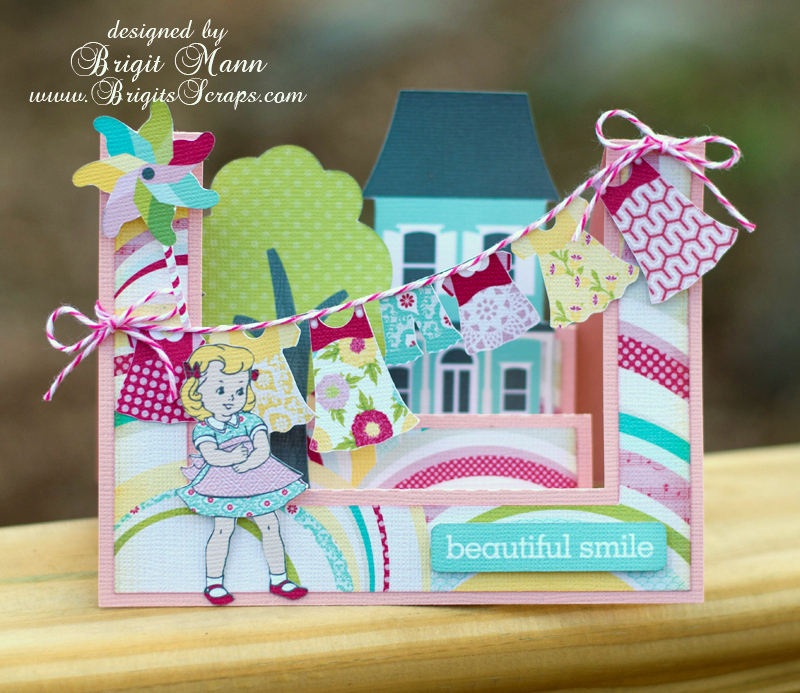 For this I used the Sweet Girl collection from Echo Park, I thought the little clothes line would look cute stretched across. I used some Strawberry Cupcake Trendy Twine for the line and the two bows at the end. This card layout from SVGCuts new kit Mom's Garden Gifts is just awesome I love the pansies. This whole kit is just wonderful, the roses in it are gorgeous!! 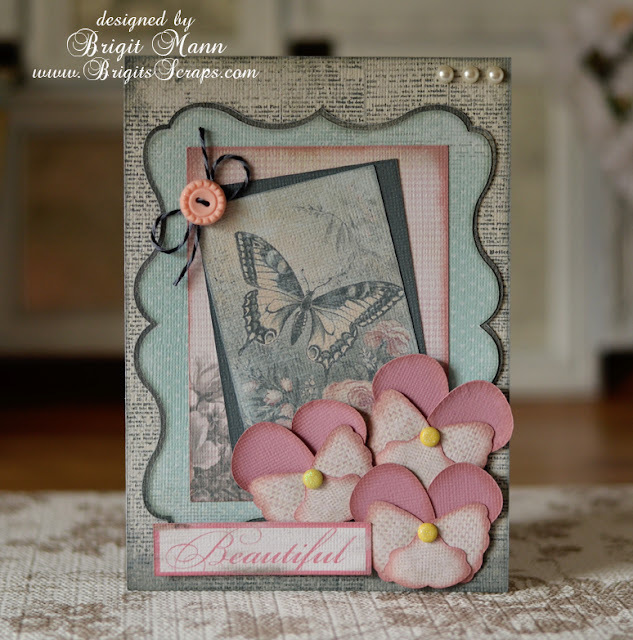 I bought this Glitz digital collection Beautiful Dreamer from Jessica Sprague and thought it would go so nicely with this card. The elements in this collection are beautiful, love that butterfly! Instead of the pink, blues and reds I always end up grabbing I used the Gray Licorice Trendy Twine, the color combo looks fabulous. I ended up making the box from the kit to match the card, love the shape, it goes in slightly towards the top, very classy! 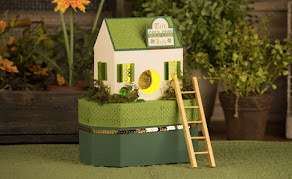 Here's the set together, I really love this paper and the kit too of course. 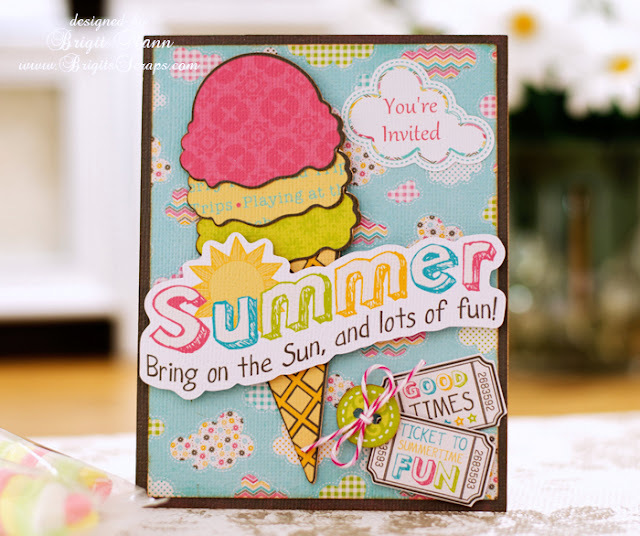 A summer party invitation created using digital paper and elements from Carta Bella's Cool Summer collection. This ice cream cone is awesome, it comes with 4 different color scoops, so cool! Even the cute little button is from the collection, I just added a touch of Strawberry Cupcake Trendy Twine. All the pieces were cut using my Silhouette Cameo and SSDE. How about a cute wheelbarrow full of flower seeds, candy, flavored tea, some gloves to give to a family or friend who loves gardening! Here's my design team project this month for SVGCuts, and I just love how it came out, wouldn't mind receiving one of these myself as a gift!! 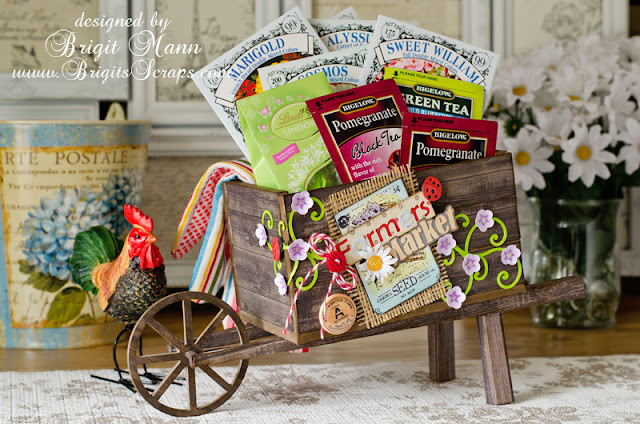 I used the crate from the Caramel Apple Pie kit for the bin of the wheelbarrow. Two pool sticks from The Green Room were used as handles that attaches to the wheel, which is from the September Autumn collection. I decorated the sides with files from Both Veggie Garden Part 1 and Veggie Garden Part 2 collections and added some Cranberry Trendy Twine and a cute flair from Paper Play Studio. 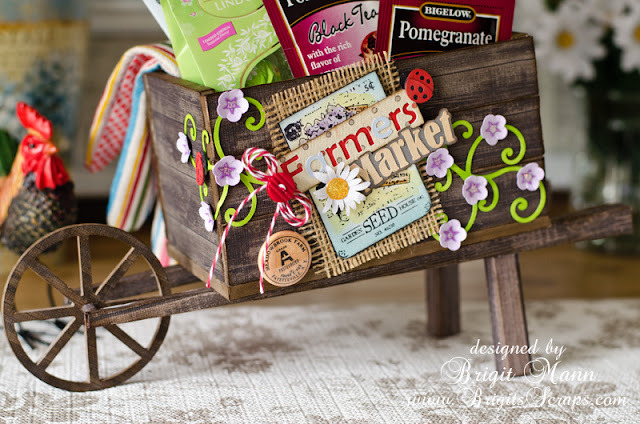 I think the sides would look cute decorated with strawberries from the Strawberry Lane collection and then you can fill the wheelbarrow with the 3d strawberries from the Sweets For My Sweet kit, so cute! The wood grain paper is from Echo Park's Fall Fever mini collection, I love this paper use it a lot for my wood projects. 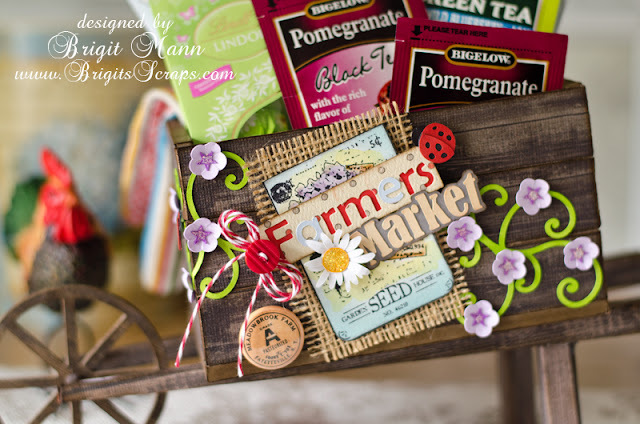 The cute stamp under the Farmers Market sign is from Unity Stamps February KOTM Let Love Grow, just perfect for this project. I think this would look cute filled with seasonal flowers through the year, that's what I intend to do with mine. Some spring and summer flowers now, pretty mums for fall and some poinsettias at Christmas time. 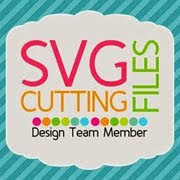 Hope you get a chance to make this project, you can get full details here at the svgcuts blog. 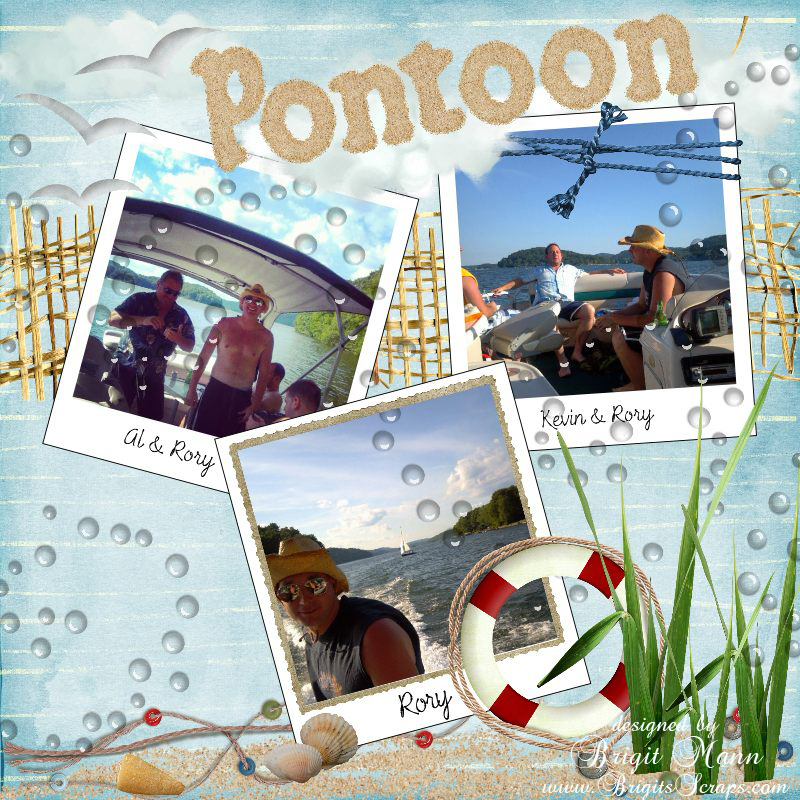 I have that song stuck in my head now, if you don't know Little Big Town's song Pontoon definitely find it on youtube.com and listen, such a great song!! Well this is my first layout, I do mostly cards and 3d paper crafts so this was an adventure for me but a fun one at that. Over at Paper Issues the current issue theme is Instalove, create something with your instagram photos. I really don't use that often, but I did have a few from last summer on our pontoon. It's a digital, I created it in Craft Artist, I was going to print it out and add some embellishments but I really don't have paper big enough where the photos would come out ok, I'll have to definitely pick some up, this was a lot of fun and I think I'll be using instagram a lot more also. The digital paper I used I believe is a retired set from Tracie Stroud, it's called Coastal Holiday, love the papers and elements in this kit. This center panel step card that I purchase from the Silhouette Store is such a cool card design. It's one of Lori Whitlock designs, you can also get it here at her store in svg format. 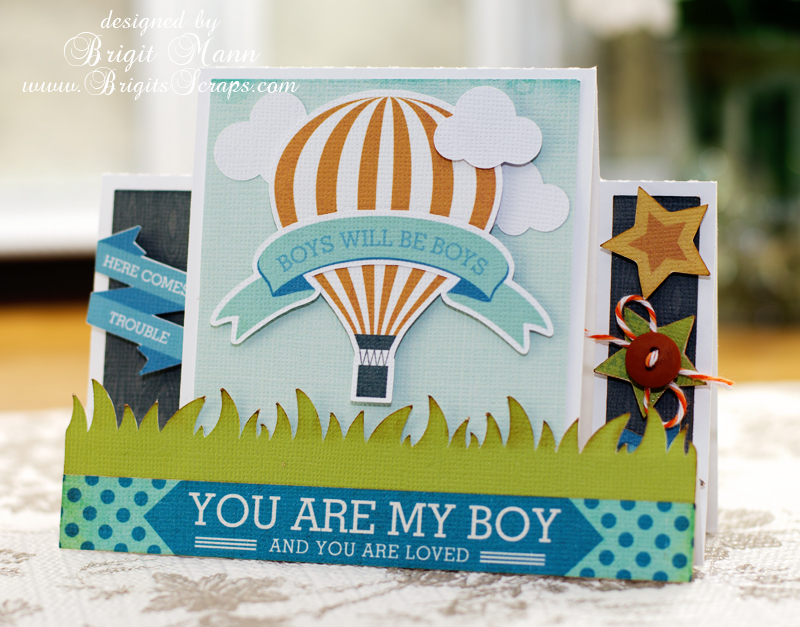 I used digital paper and elements from Echo Parks All About A Boy collection, that's also by Lori Whitlock. The grass and clouds are both from the Easter Bunny card and I used some Orangesicle Trendy Twine. This strawberry stamp and the one I used for the backgroud are so cute, they're from Unity's June 2012 KOTM, Sweet Summer Love. I used my Distress Markers to color in the strawberry. 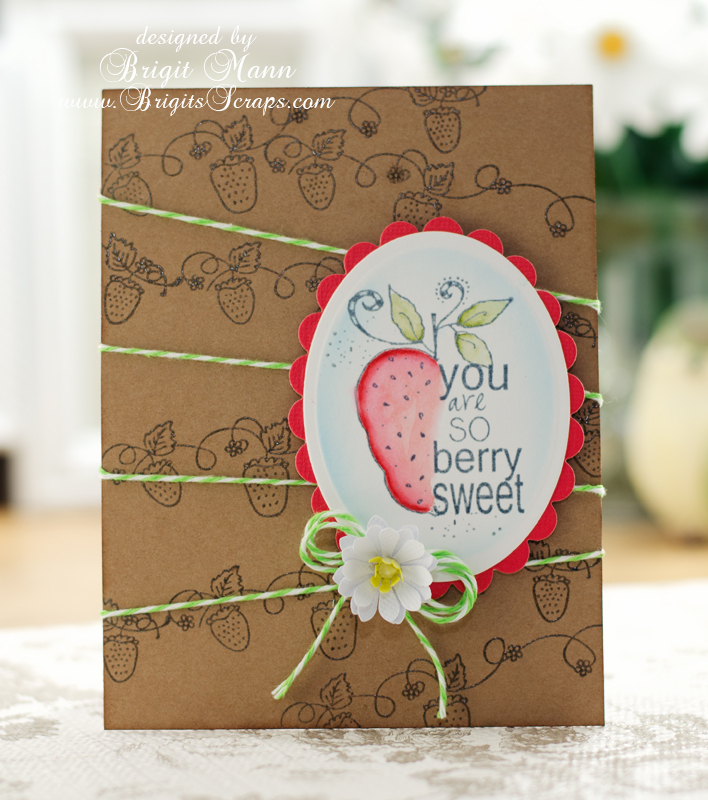 I wanted to make a simple card and show off how great this Trendy Twine Limeade color is, it's so vibrant, I love it! 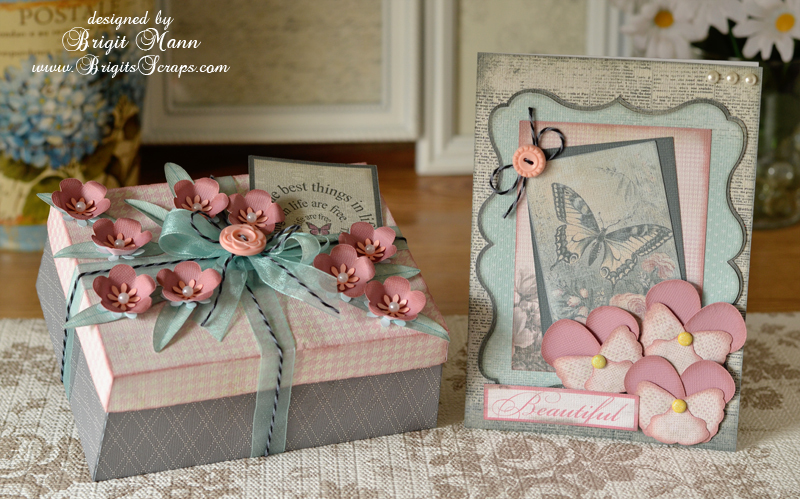 It's part of an April bundle special over at Annie's Paper Boutique, the other two colors are Tickled Pink and Lemon Tart, definitely a must have for spring. The flower is just a punch, I actually made something without my cutting machine, lol!! 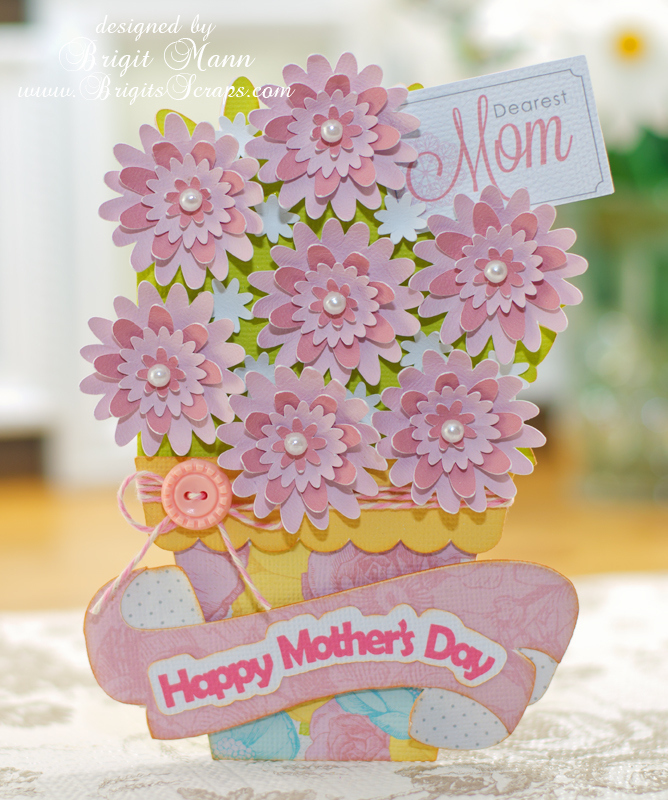 Mother's Day is just around the corner and this flower pot card from SVGCuts is simply perfect. 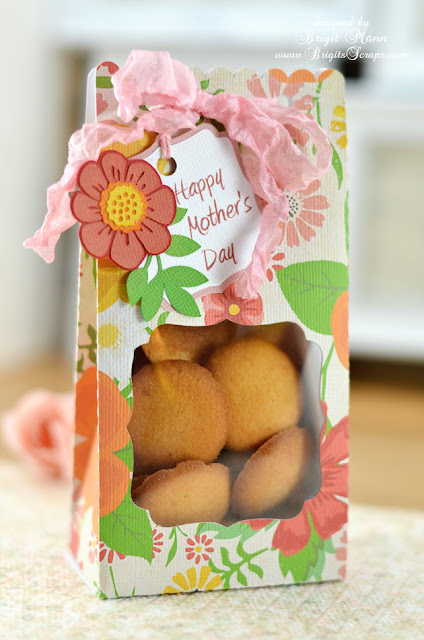 The kit is a single card with a bunch of flowers and the banner, I combined two of the flowers to make these. I also popped some little white ones in the back to fill in some of the spaces. The digital paper I used is Echo Parks Mini Theme Dearest and I also used some Posy Trendy Twine. I made another easel card using a background from Mrs. Robinson's 12 x 12 collection, I'm really loving these scrapbook cut files as cards. I added a pink shadow layer just for a slight outline and pearls on the flowers. 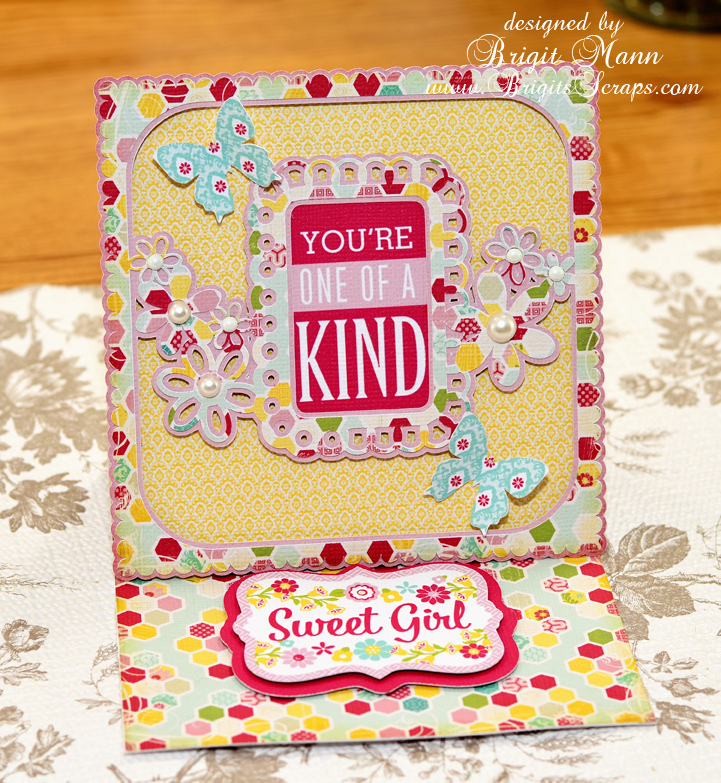 This time I used some paper and elements from Echo Park's Sweet Girl collection. 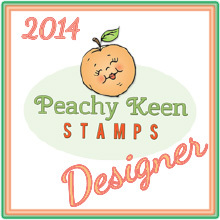 So if your a card maker definitely check out this collection. Carta Bella's Traditions is so beautiful, I love all the papers and the elements!! 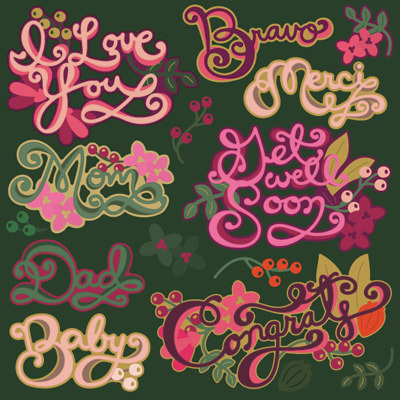 I thought it went nicely with this page from SVGCuts Mrs. Robinson's 12 x 12 collection. I love the keys and the whole layout, it has that old fashion look I was going for. Even the holes were perfect I just threaded some Cranberry Trendy Twine through, love how it looks. 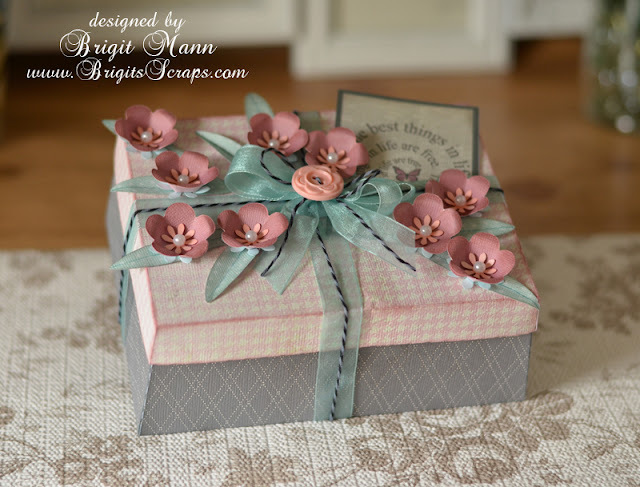 I grouped the flowers and sentiment to a circle and cut it out as one piece with my cameo, but it would look cute to have some flowers popped up, I was looking for something quick, maybe next time. I've never made the teapot shaped card from SVGCuts Chamomile Friendship Cards, I absolutely love it. Shape cards are one of my favorites to make and I think this one is definitely in my top ten. All the cuts are from the kit, except the leaves I cut them myself, thought it needed a little something there. I used the paper from Echo Park's Sisters Mini Theme, just perfect for this teapot and some Trendy Twine Posy. 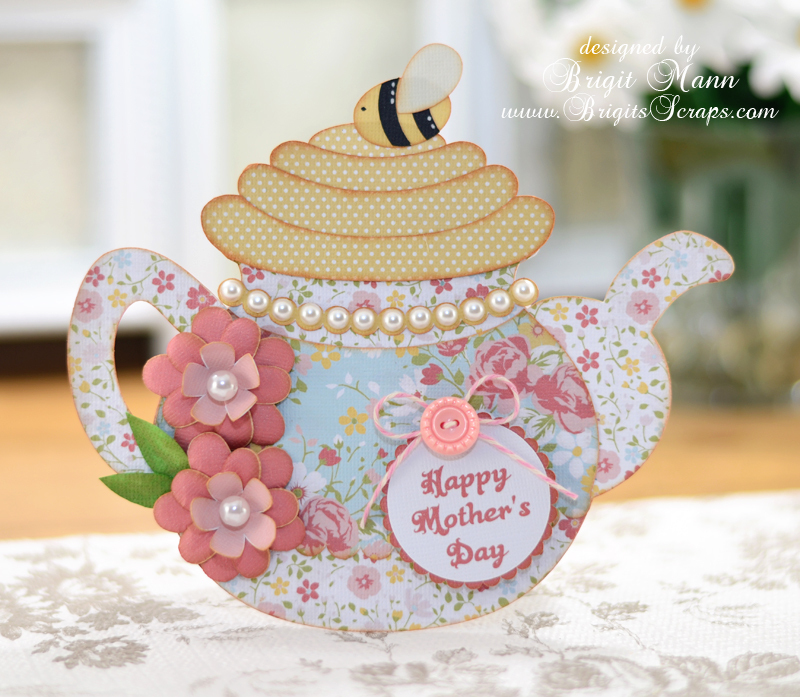 I love this shaped cake card by Lori Whitlock, I purchased it at the silhouette store, such a perfect birthday card. Her Maggie collection really goes so nicely, a bunch of pretty elements and great paper in there! I added the cake stand by duplicating the card and with the knife tool in ssde slicing the bottom leaving the stand. I glittered the two frosting pieces and added some Tickled with Teal Trendy Twine.